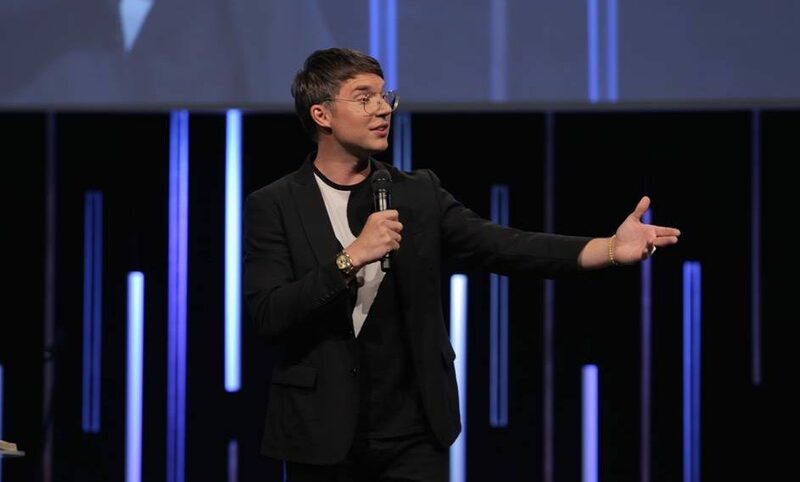 Judah Smith is the pastor of Churchome — which is based in Kirkland, Wash. — and the New York Times best-selling author of the book, “Jesus Is: Find a New Way to Be Human.” In the sports world, Smith has pastored and counseled many athletes, and also serves as the chaplain for the Seattle Seahawks. Along with his wife, Chelsea, Smith has partnered with tech company Seventh Spark to create and launch Churchome Global, a free app-based platform that offers users 24/7/365 access to the Churchome community and programming. The app delivers community prayer, pastor-led groups, meaningful and topical conversations with other users, growth classes, charity opportunities, interactive church broadcasts, daily inspirational messages, and more. You can download Churchome Global here. 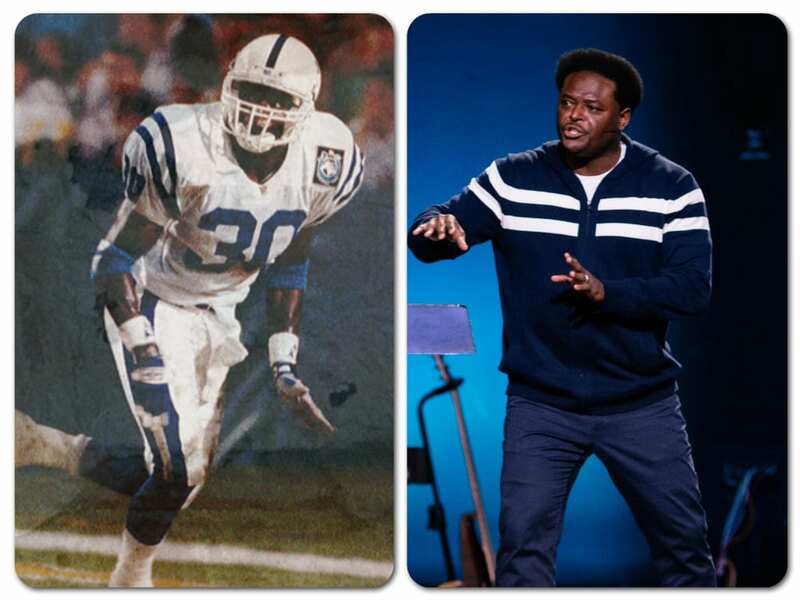 On this episode of the podcast, we talk with Smith about why he started the Churchome Global app, how sports played a huge role in his life growing up, what the biggest spiritual struggle is for athletes, how he handles “fame,” and how Basketball Hall of Famer Tracy McGrady influenced his decision to become a pastor. Jesus loves us right now, just as we are. He isn’t yelling at us to climb out of our pits and clean ourselves so we can be worthy of Him. He is wading waist-deep into the muck of life, weeping with the broken, rescuing the lost, and healing the sick.